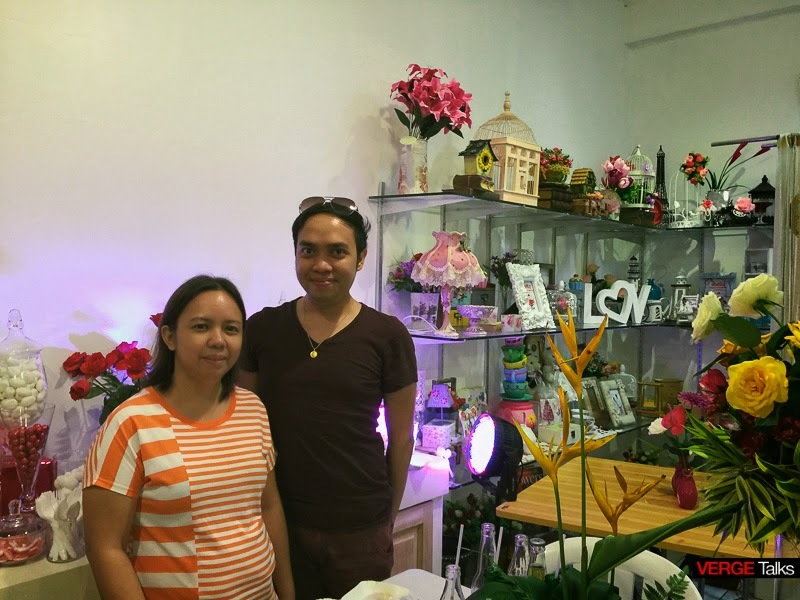 Sunday, March 8, 2015 - Maison des Fleurs Cebu together with Shebz Cakes & Brownies open its doors for business serving customer with grandiose flower arrangements and sophisticated artsy cake designs located at Gov. M Cuenco, Kalubihan, Talamban Cebu City, Philippines. 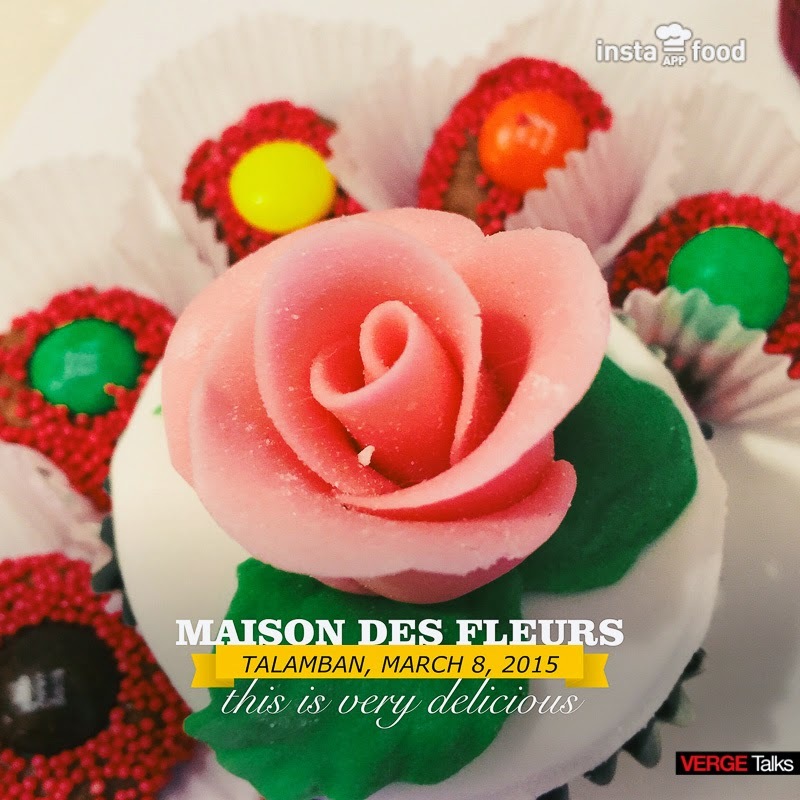 When you need flower delivery to cosmopolitan Cebu, Maison des Fleurs Cebu (also know as Flowerscafecebu.com) is here for you. 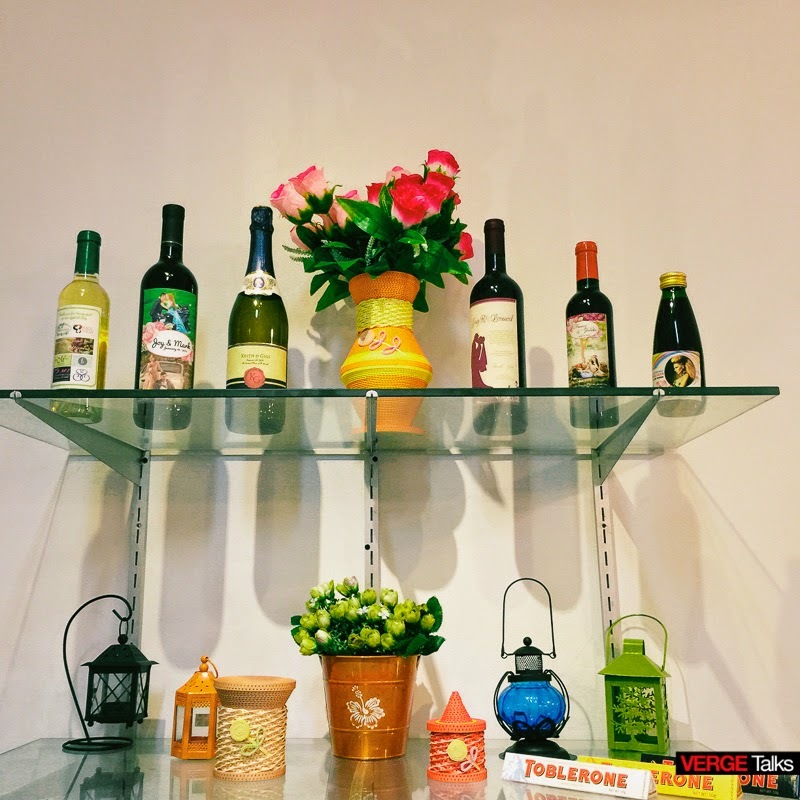 They have an expansive array of roses, flowers, plants and gifts to suit any occasion, and their experienced staff can work with you to create a one-of-a-kind gift you're sure to love. Maison des Fleurs Cebu can help you send the perfect gift to show your loved ones how much you care. 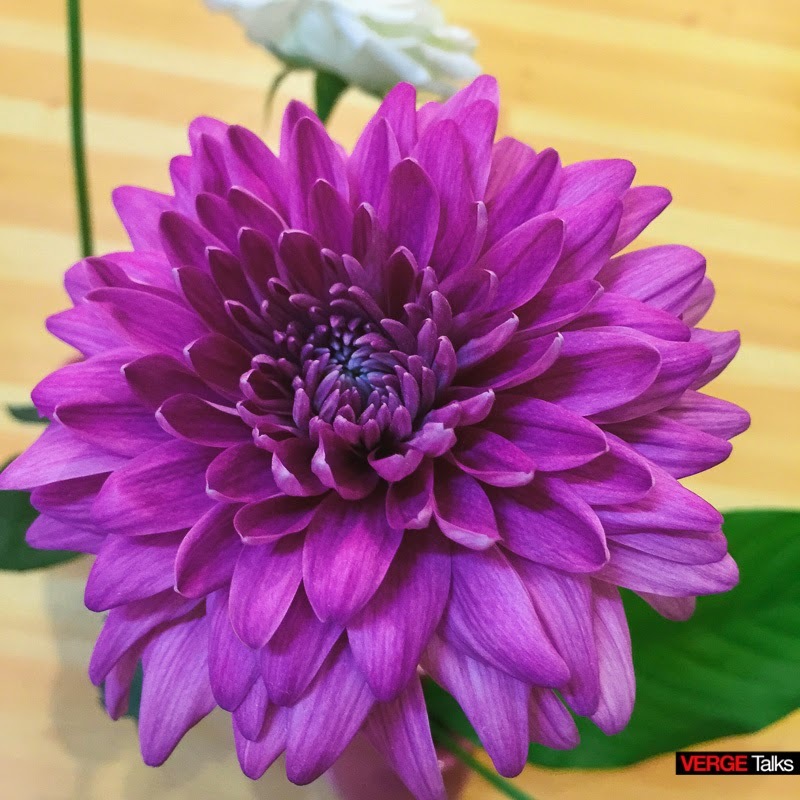 They pride themselves to be one of the leading online florists in Cebu City and have a wonderful selection of flowers, corsages, gifts and birthday flower arrangements for you to choose from. Nothing compares to the joy of receiving fresh flowers. For all occasions, from birthdays, corsages, get well gifts and of course wedding flowers! They have the perfect flowers to say just what you want to express. Whether it's a dozen long stem red roses, celebrating an anniversary with a majestic bouquet of anniversary flowers, beautiful Mother's Day flowers, a touching sympathy funeral flower arrangement, Easter flowers Women's Day flowers, romantic flowers as well as gifts. 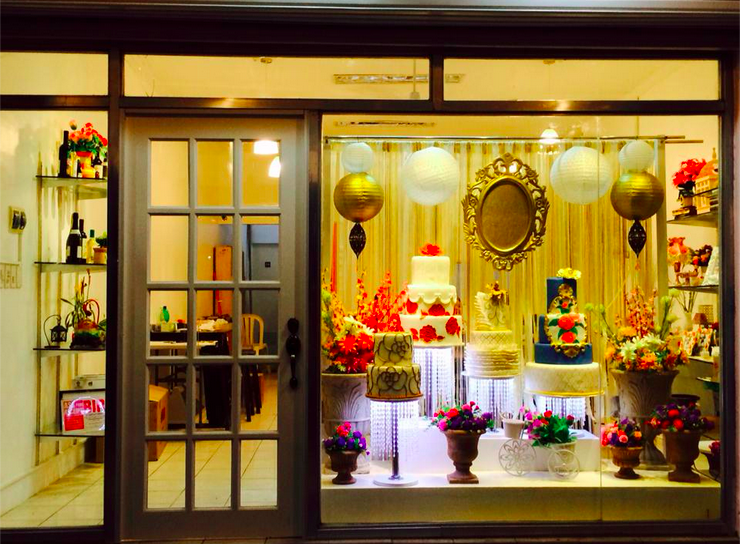 They also offer beautiful custom designed wedding flower arrangements including wedding bouquets, center pieces and boutonnieres together with Shebz’s cakes and brownies. Maison des Fleurs Cebu can help you with sending sympathy funeral flowers as well. Their floral designers use only superior flowers in our arrangements, so call them to get the most beautiful flowers. They pride in delivering the freshest floral arrangements, plants and gift baskets to their customers. All our floral arrangements are artistically arranged and hand-delivered to the recipient. They use only the highest quality flowers to ensure your loved ones receive the very best. Come and visit them today!